I have been a wedding minister in Los Angeles for many years and I have performed many civil wedding ceremonies and religious wedding ceremonies in many Los Angeles Wedding Locations. Some have been at Cicada Restaurant. 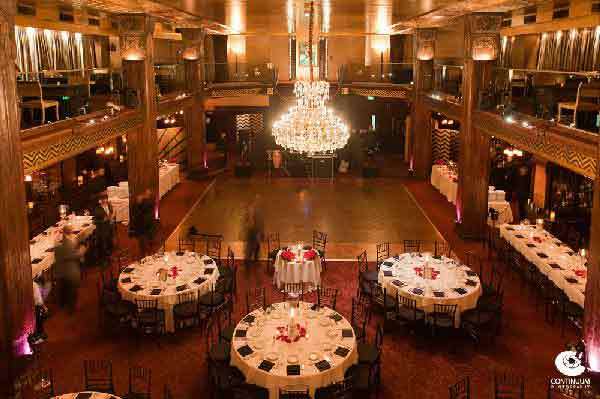 Cicada has combined stunning 1920s Art Deco with contemporary design elements to create an extraordinary wedding location. The European style is further complemented by a sophisticated Northern Italian menu. 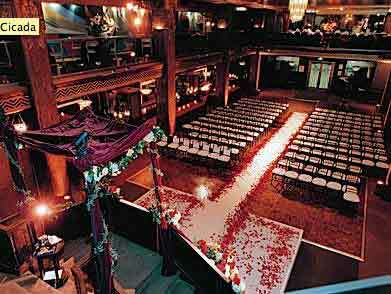 15,000 square feet–ideal for a wedding ceremony and reception. If you are thinking of having your wedding ceremony or reception at Cicada Restaurant or anywhere in Los Angeles County or Orange County California then consider having the Officiant Guy be your wedding officiant.